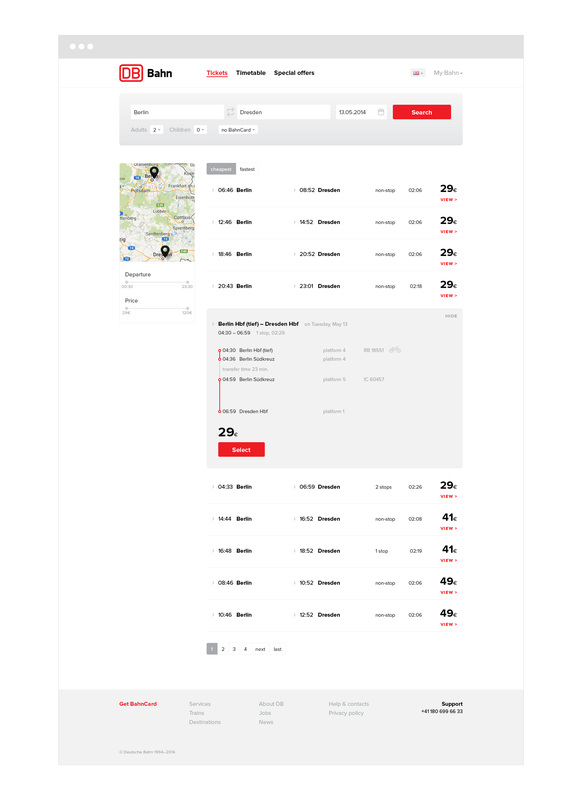 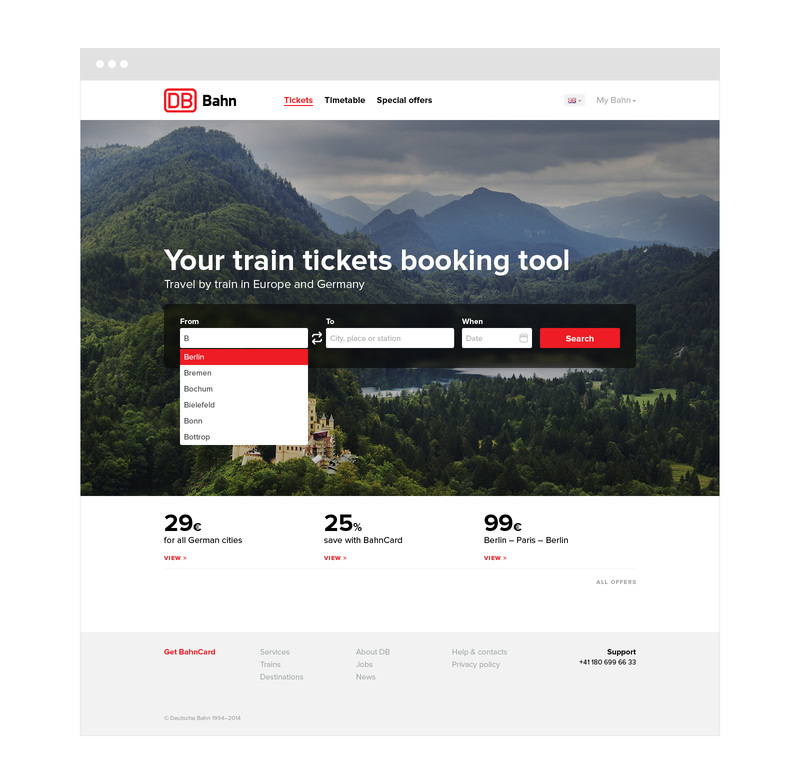 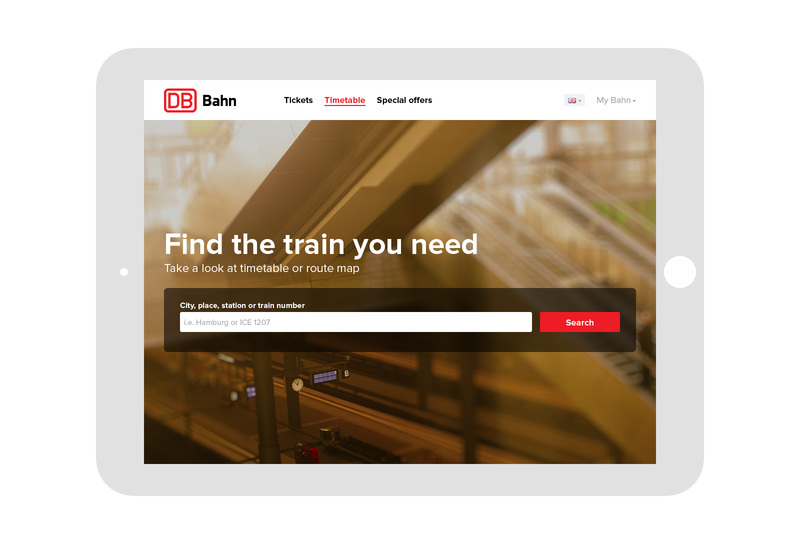 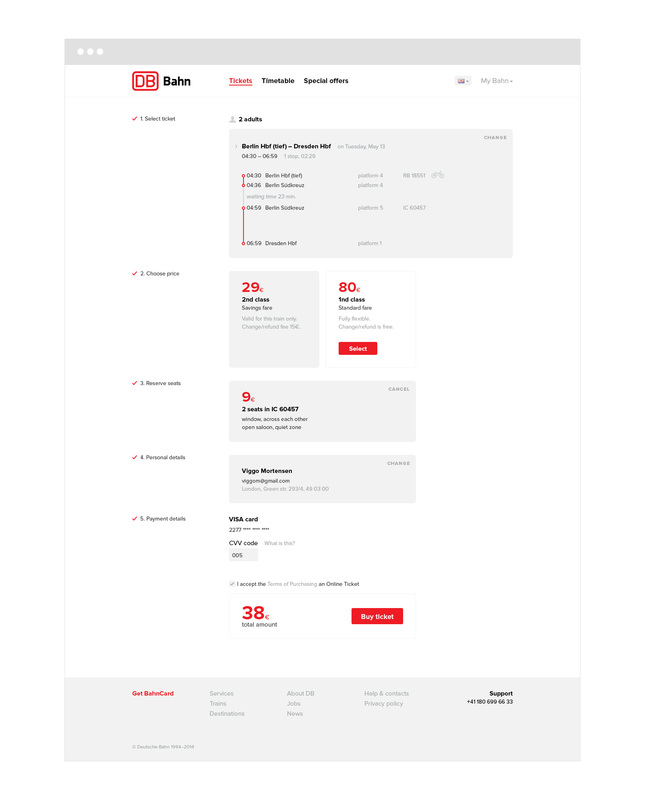 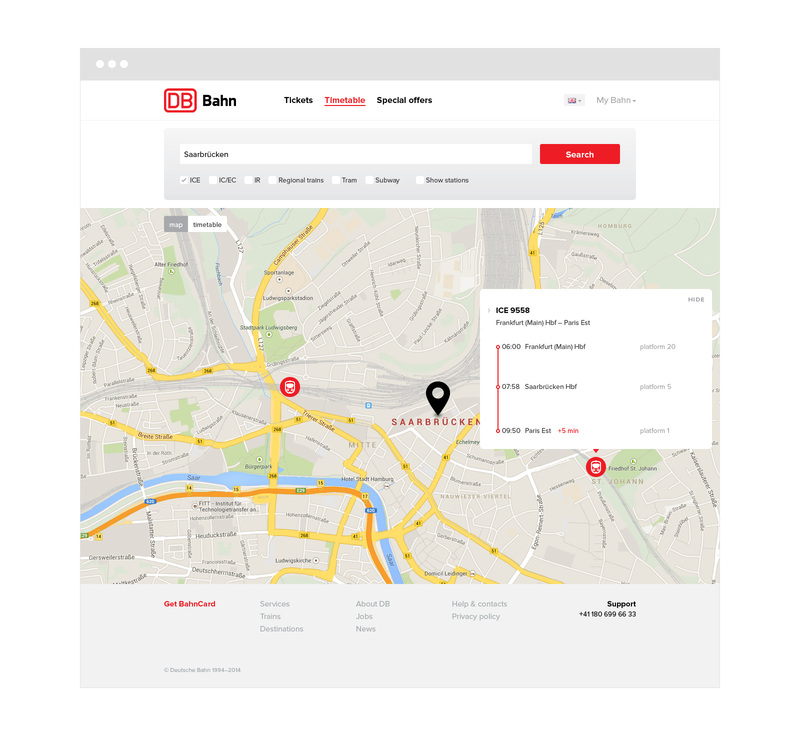 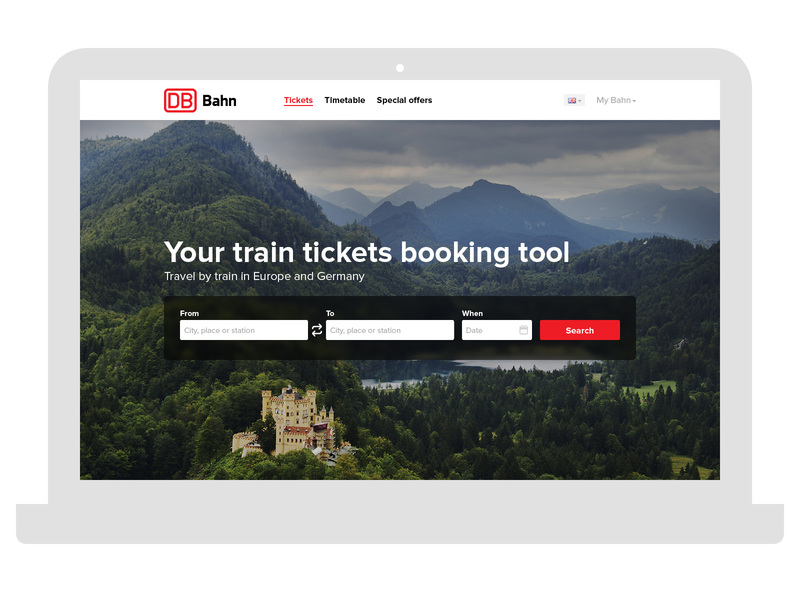 Task: improve logo, corporate ID and website of German railroad operator Deutsche Bahn. 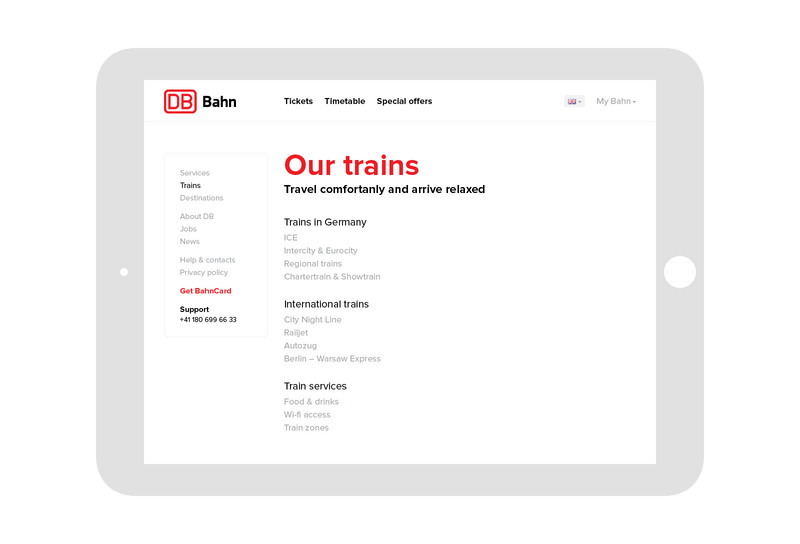 We've refined grid and typography in logo, and upgraded travelling cards. 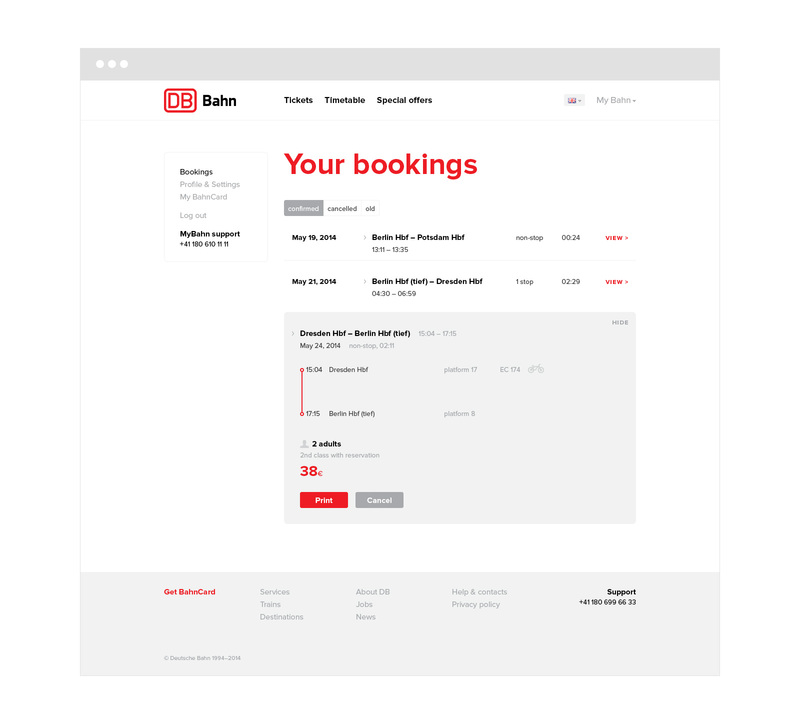 The website looks easier now because of new booking and profile interface.